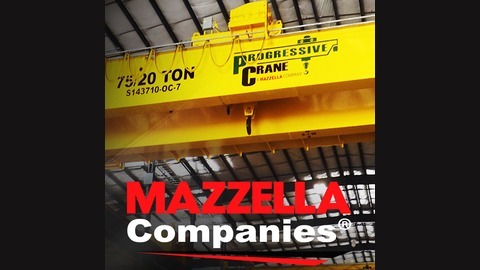 Mazzella Companies is a material handling company based out of Cleveland, Ohio that provides ideal lifting solutions, offering all styles of slings, overhead cranes, hoists and engineered lifting devices. We also provide training, in-field inspection and repair services that support our products. Some of the major market segments we serve are Steel, Construction, Oil & Gas, Energy, Vehicle and Durable Goods, Ship Building / Repair and Mining. We also are a manufacturer and distributor of coated and bare metal products, as well as Engineered Standing Seam Metal Roof Systems (Sheffield Metals International)--specializing in providing pre-painted galvanized, Galvalume® and aluminum for the architecturally designed metal panel industry. Tune in for tutorials, best practices, and more! Our own Justin Yoke, from Rouster Lifting & Rigging, was a featured guest on the "Blue Collar Voices" podcast. Justin sits down with host John Chapman to talk about a day in the life of a Lifting Specialist—helping the good people of West Virginia solve their lifting and rigging challenges! What is a Gantry Crane? 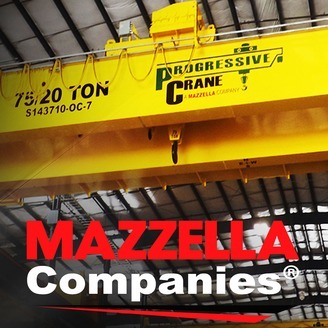 Modular Cranes vs Process Cranes - Which is the best for your business?